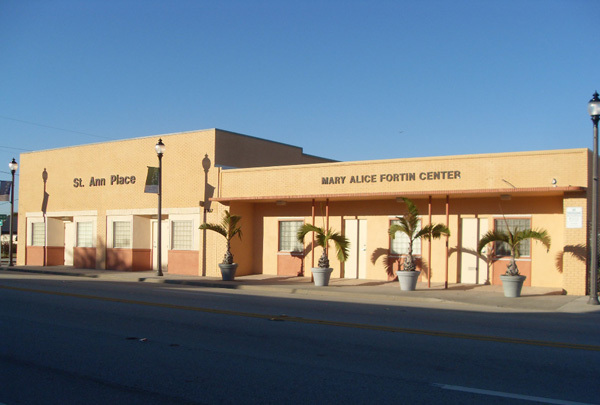 Welcome to our Lantana, Florida Homeless Shelters and Services for the needy page. Below are all of the homeless shelters and services for the needy that provide help to those in need for Lantana, FL and surrounding cities. 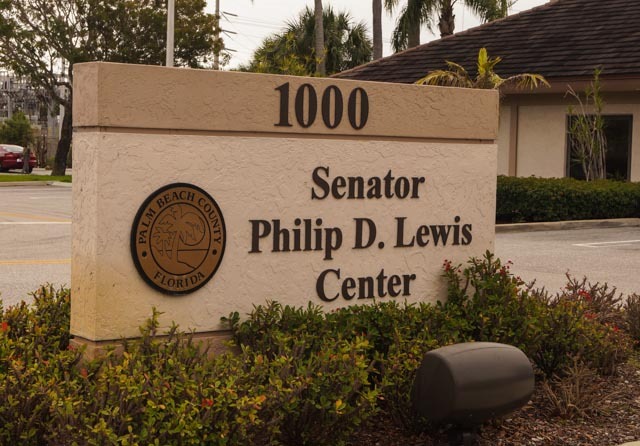 Social Service Office M, W, F 9 AM to 1 PMProvides food, shelter, and financial assistance . 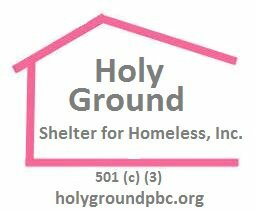 Shelter can be provided for a one or two night stay if short term shelter is required. Our organization provides a 9 month residential drug and alcohol rehabilitation program for men and women however we do not have the facilities to house any homeless. Contact us for more details. Must have a job, accepting only single people. 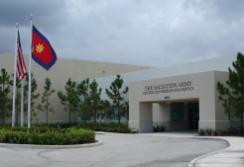 It is temporary housing,located in West Palm Beach. 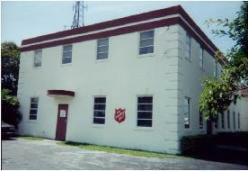 We provide food,clothing, and shelter assistance for the homeless and less fortunate in Palm Bach County. Provides a food pantry. Wednesdays and Fridays: 10am to 2pm.